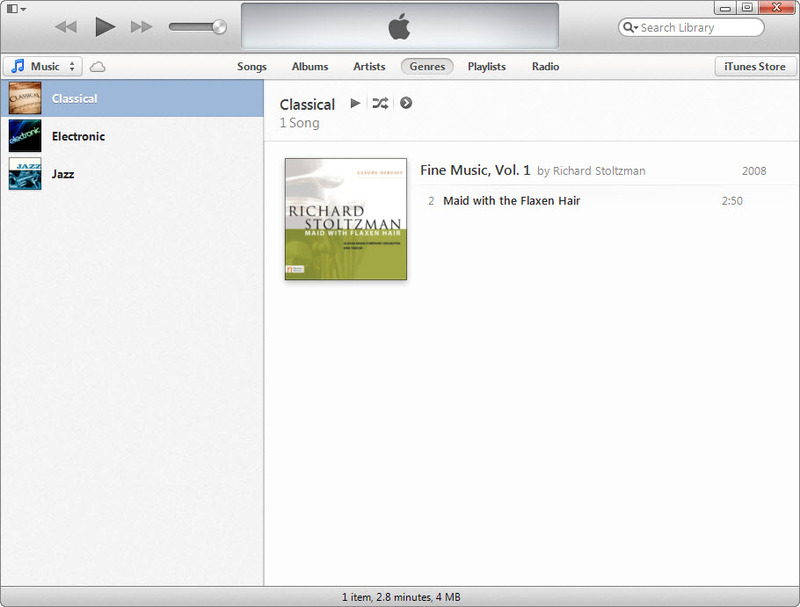 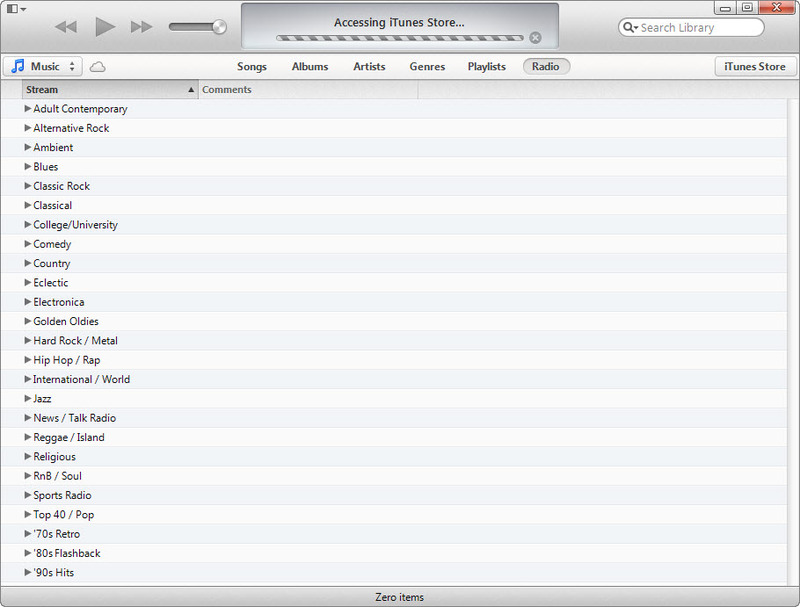 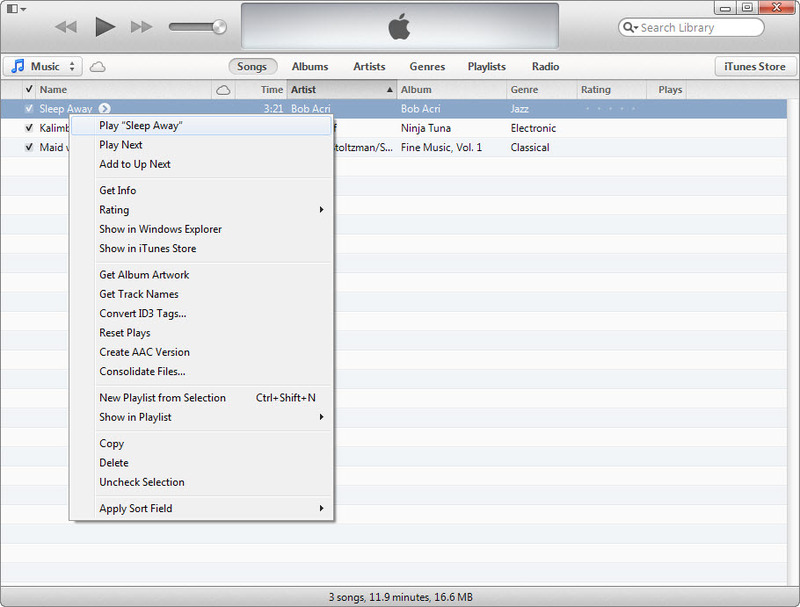 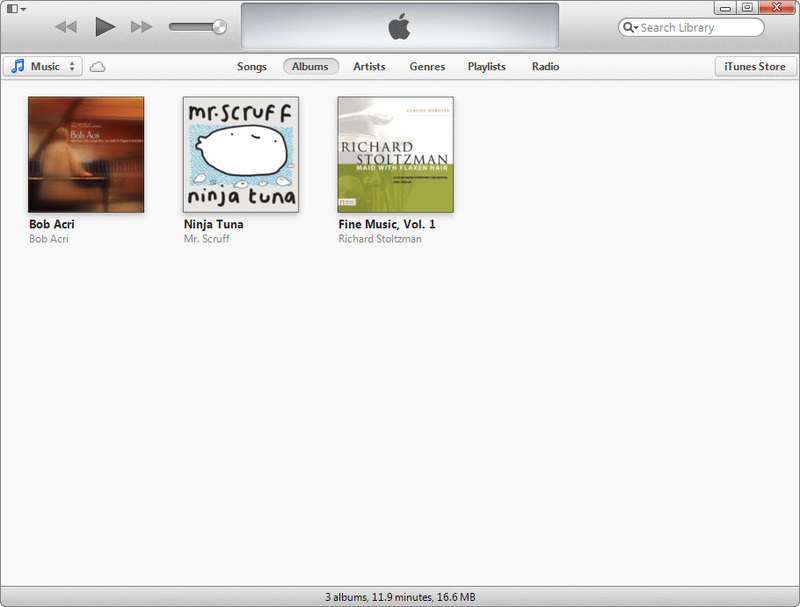 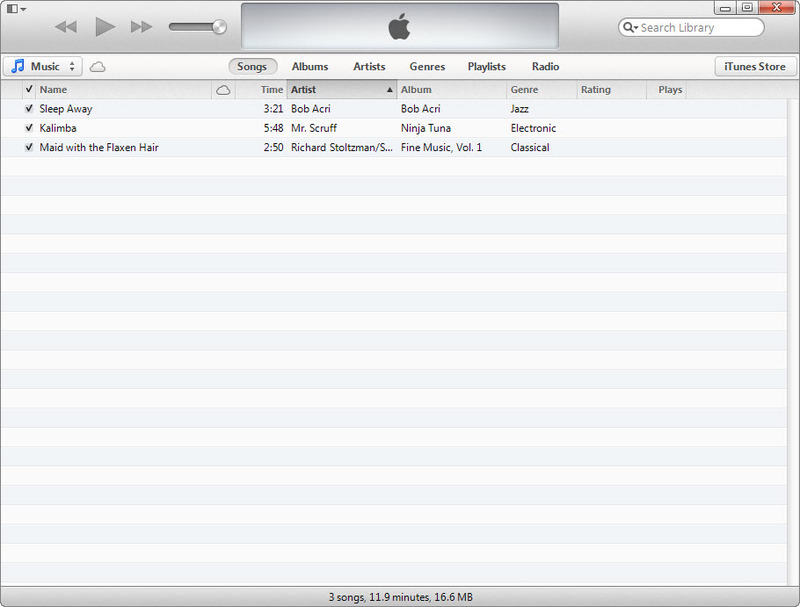 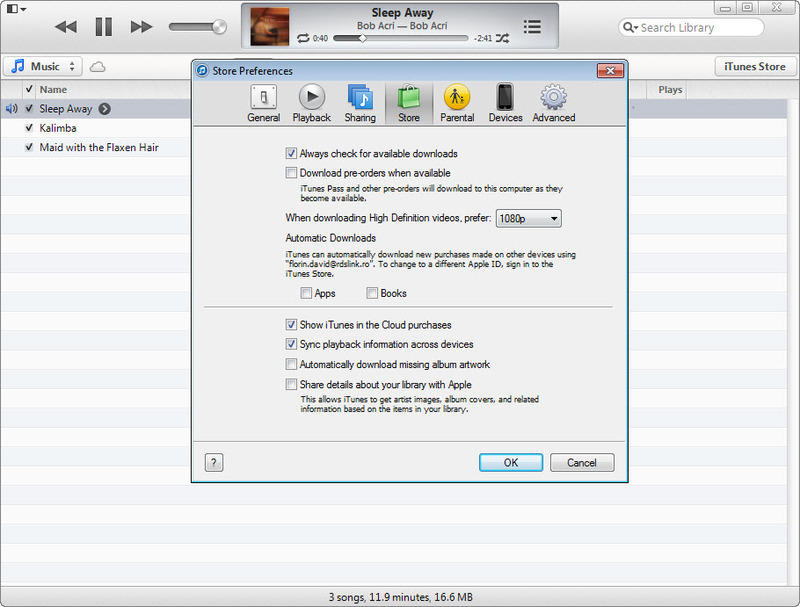 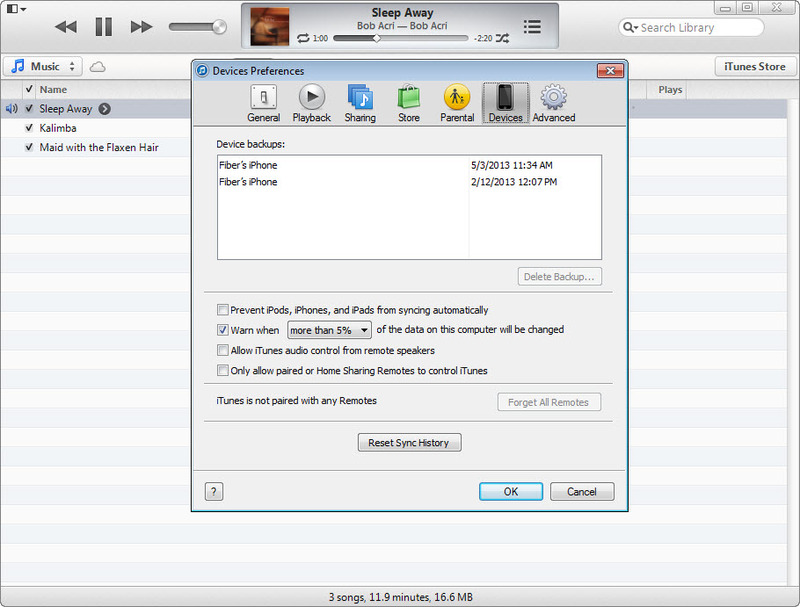 iTunes seems to be the easiest way to organize your favorite music, videos, TV Shows and everything media related. 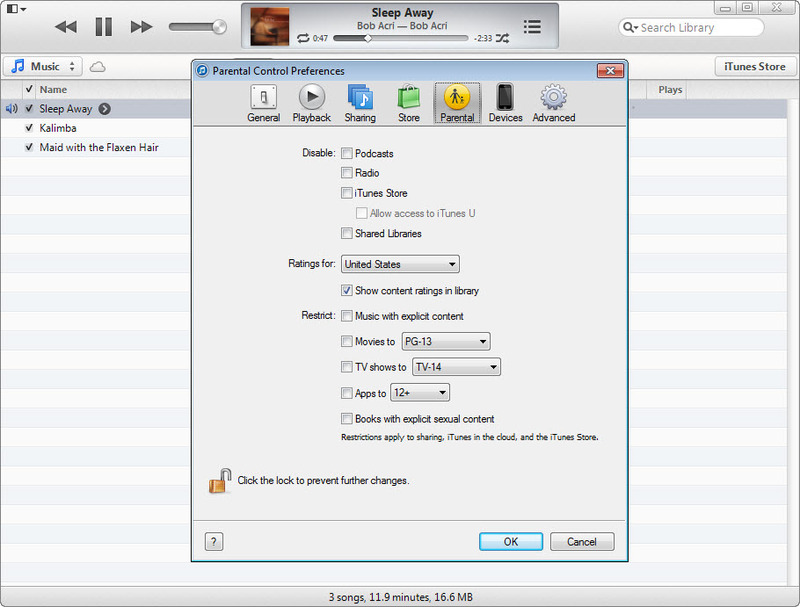 Additional benefits come from the possibility to listen iTunes Radio or to send a gift card or to go to the App Store and enjoy cool stuff. 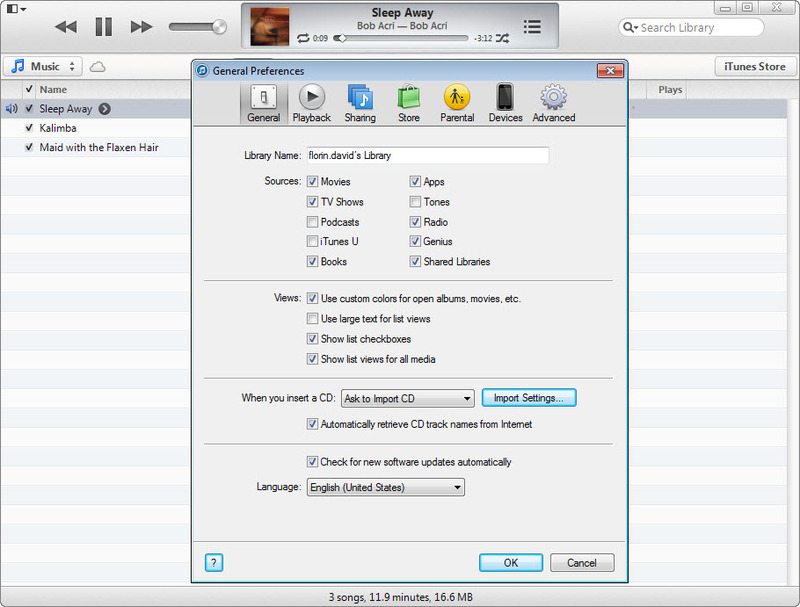 The design is absolutely modern; libraries are better organized than before and the extended album view is a step forward in respect to function control. 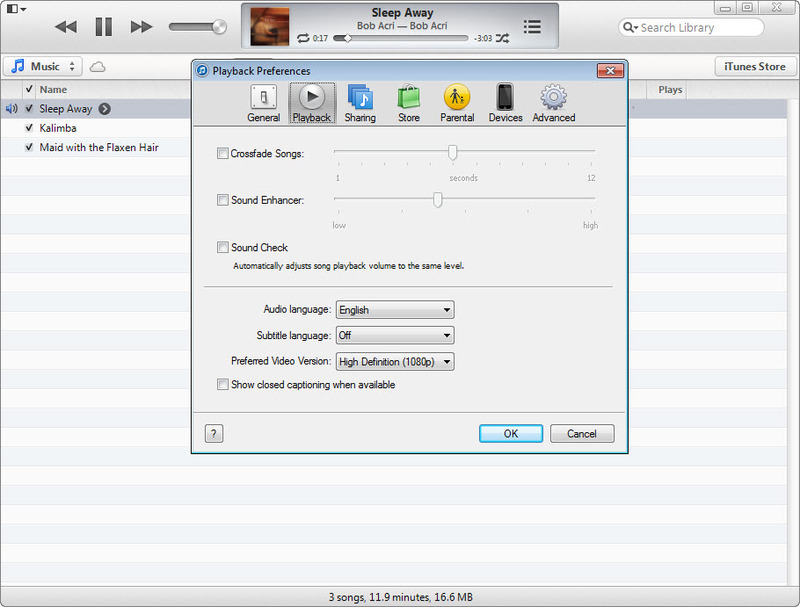 With a new MiniPlayer and some bonus features, the multimedia player from Apple keeps on being high ranked among all others. 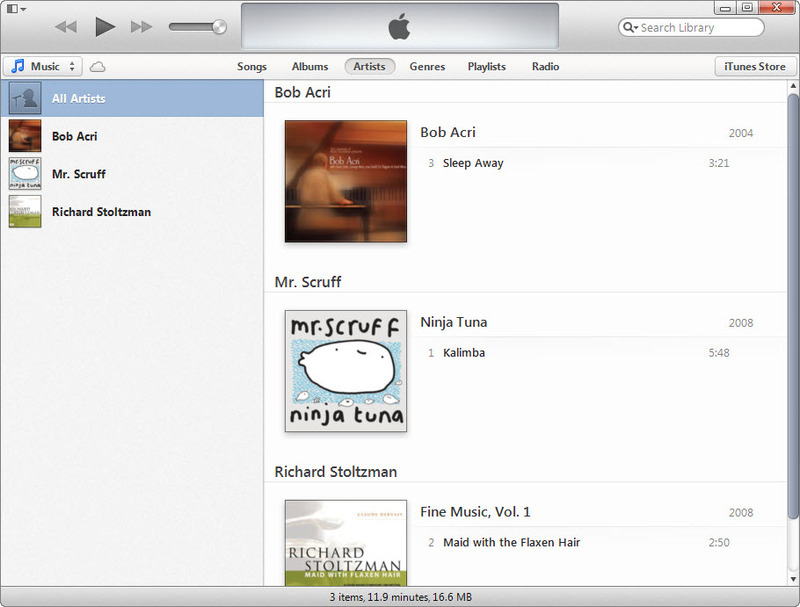 You may also consider checking the new store and the new iCloud.